Comfort Solutions has teamed up with Wells Fargo for easy financing that ensures convenient payments on your heating and air conditioning systems. We understand that installing and replacing heating and air conditioning units can be a serious investment, and we want you to feel comfortable in financing your systems before we install them. Financing is subject to credit approval. Ask for details. 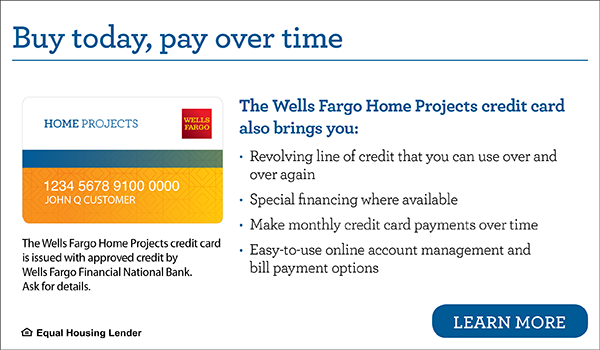 Click here to apply for financing from Wells Fargo Financial National Bank. Thanks for choosing Comfort Solutions Heating and Cooling! Have questions about financing your heating and air conditioning systems? Call a Comfort Solutions Heating & Cooling representative at 763-565-2121 or email [email protected].